The history of the Vikings is bloody and eventful, and Viking warriors capture the popular imagination to this day. They made history, establishing the dukedom of Normandy, providing the Byzantine Emperors’ bodyguard and landing on the shores of America 500 years before Columbus. 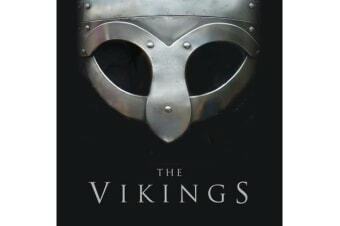 Beautifully illustrated with colour photographs and original Osprey artwork, this book presents a new window into their way of life including detailed studies of the Hersir, the raiding warrior of the Viking world, and the legendary Viking longship.